The need: Having clear, consistent information is core to any change management program. 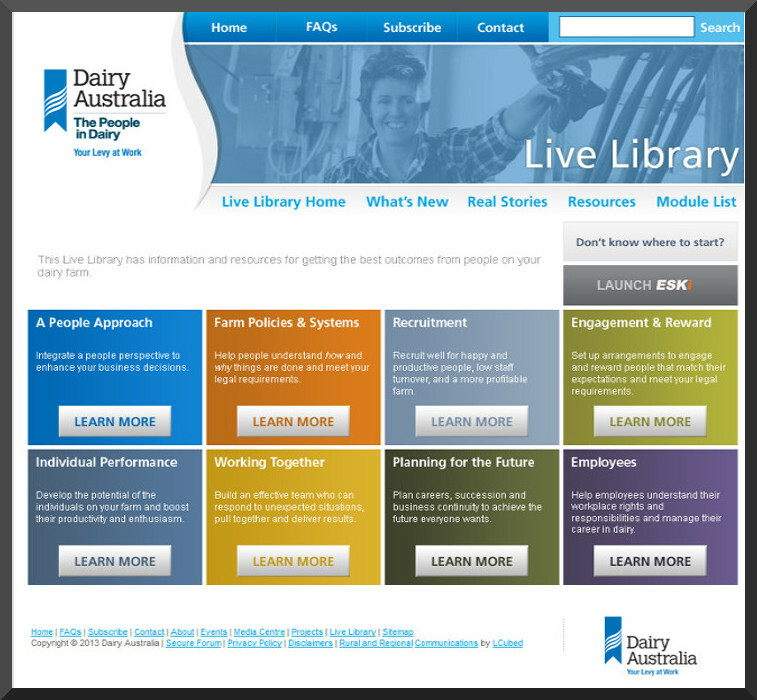 In 2006 The People in Dairy opted to place the program resources on the web so it was accessible to farmers and easy to update (which is particularly important for content relating to Industrial Relations laws and Work Health & Safety). Furthermore it meant tools and templates could be created for farmers to customize to their situation. What we did: The Harris Park Group developed the specifications and content for Dairy Australia’s The People in Dairy website. A lot of consideration was given to making the navigation intuitive and easy to use, and including real stories of how other farmers manage their people issues. The design was refined after testing with five farmer focus groups. The website was launched in May 2008, and won a WebAward the same year for its functionality and original content. Visits to the site rose steadily from the launch to about 4,500 visits per week by December 2012. 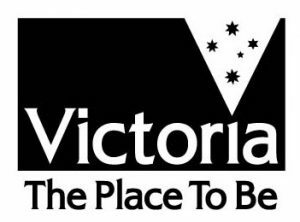 The People in Dairy website has been managed by Dairy Australia since 2013.